Sheri Menegaz is a true professional with a sense of humor and an endearing personality. I was searching online for homes and happened to call on a foreclosure. Within minutes of leaving a message Sheri called me back. The remarkable thing about this is that she had just been through a serious mouth surgery that very day! She went right to work for me. She is very conscientious and dedicated. She always had my best interests in the forefront. She paid attention to my likes and focused on homes that met those desires. Since I was still in Oklahoma and we were managing a great deal of the “house hunting” via long distance, she would preview homes and call me with feedback. I closed on the “perfect home” on December 22. Sheri made that happen very efficiently. 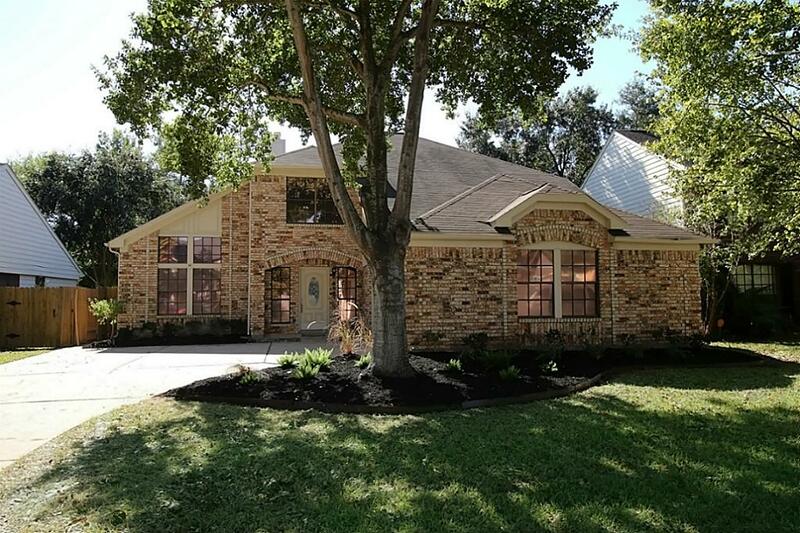 I would highly recommend her to anyone moving to the Katy/Sugar Land/Richmond areas. I also feel like I have made a good friend in this process. The moving van is loaded and we pull out today. I can’t wait to settle into my new home. Thanks, Sheri! !